I have to revise my critic on the ‘I heart’ series. Having finished book number five now, ‘I Heart London ‘, I am still enjoying it. It is in the end a very funny and entertaining read, the main characters grow on you, even though I find heroine quite silly from time to time. But her guy is absolutely delicious! 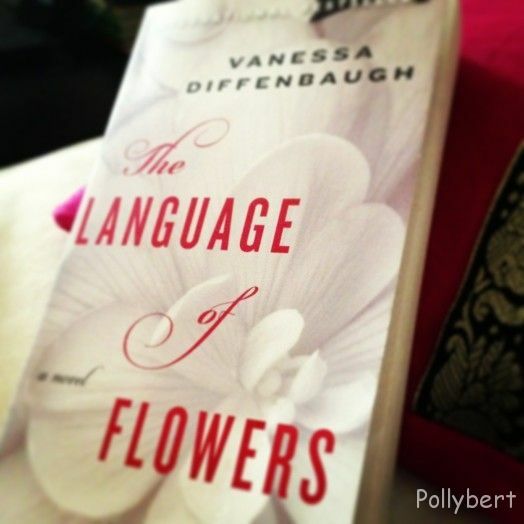 And, and this is the main reason I am revising my judgement, it is absolutely addicting. Isn’t that every author’s dream? That his readers are staying with him. I do, I really got hooked. Have not expected it, but here we are. Can’t wait for November when ‘I Heart Christmas ‘ comes out. The heat spell broke finally yesterday and after a big thunderstorm last night, the air is crisp and clear this morning. Amazing to go outside again and not feel completely drenched in sweat! Since summer is now starting to come to an end, I needed something to perk me up. 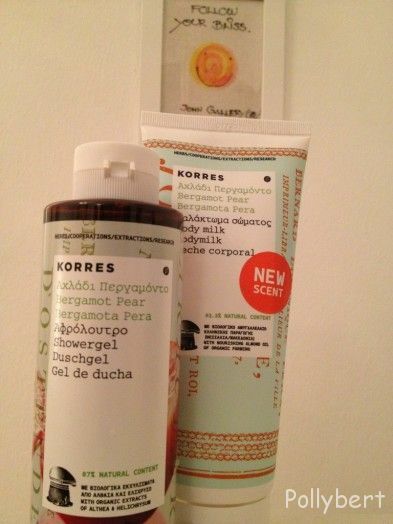 I started using the Korres shower gel and body lotion that I bought while on vacation in Rhodes. I am sure it will help me to prolong the summer feeling. It smells amazing and my day just started so much better! 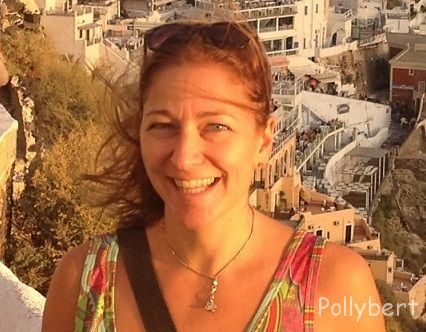 Austria, books, chick lit, Greece, reading, Rhodes, summer, Vienna. Bookmark. I think with a pink carnation I would be already very happy! Come home first and then we have a Taylor/Burton session.